Now that NYFW is officially over, I want to share my fab five runway inspired products from Babbleboxx that's perfect for Fall 2016! 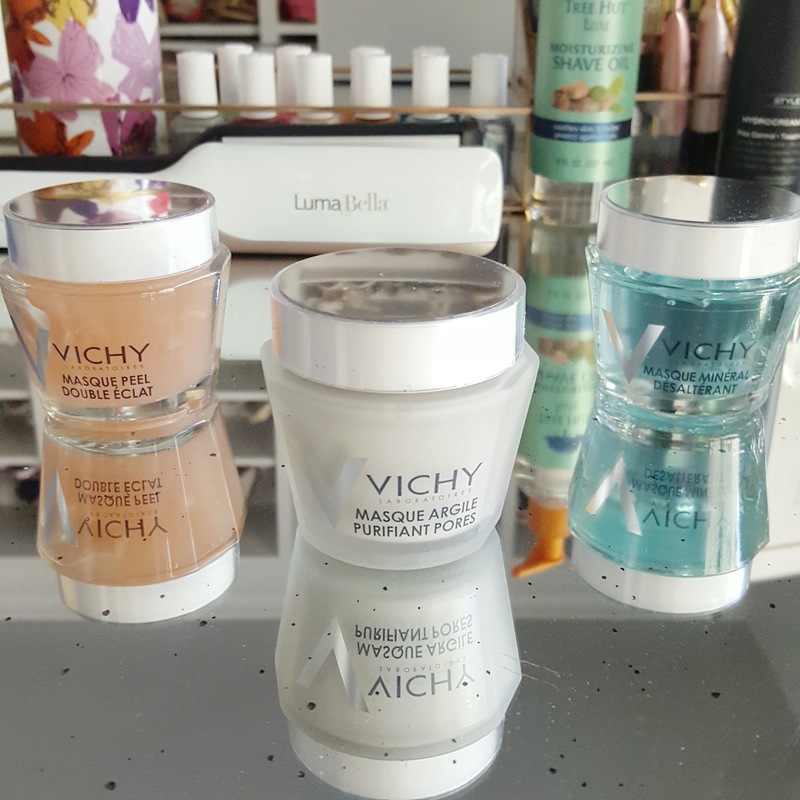 To achieve the runway glow that somehow every single model rocks during NYFW, I've been using this trio of masks from Vichy as each targets summer to fall transitional skin problems like dry skin, acne, and dullness. I like to use all three masks as a 1,2,3 step once a week for maximum effective. I start with the Double Glow Peel Mask, Vichy's first face mask with volcanic rocks and AHA fruit acids to gently peel off dead cells through a double-peel action for refined skin texture and luminous skin. Then I apply the Mineral Pore Purifying Clay Mask which is rich with two white clays that act like a ‘magnet’ to draw out excess sebum and impurities from the skin. Lastly, I apply the Quenching Mineral Mask, a hydrating mask formulated with 10% Vichy Mineralizing Water to help strengthen the skin's moisture barrier function and protect against aggressors. It also contains hydrating Glycerin and Vitamin B3, famous for its soothing properties, to replenish the skin with 24 hour hydration and to relive skin discomfort with an immediate sensation of cooling freshness. Enter code BABBLEMASK for 20% off + Free Shipping on any orders containing the Mineral Pore Purifying Clay Mask, Quenching Mineral Mask, or Double Glow Peel Face Mask. Offer expires October 31, 2016. A fabulous straightener is a beauty must-have to achieve the sleek straight hair look rocking all the runways. 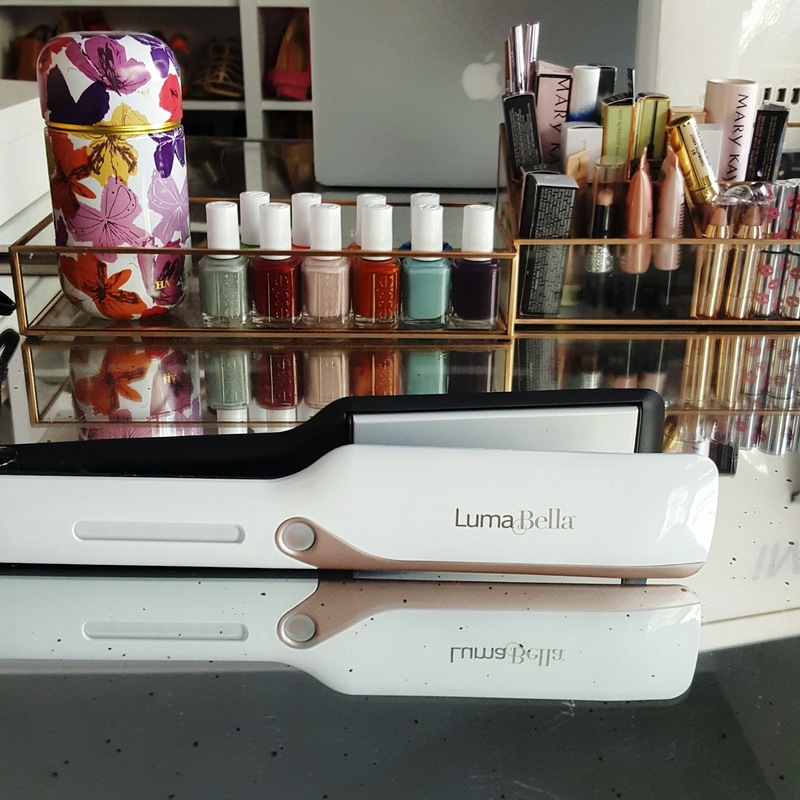 I'm usually not a fan of straighteners as I always experience a lot of breakage and that's because at normal temperatures, hair is rigid and won’t respond to styling. At too high of temperatures, the hair bonds can become permanently damaged, causing breakage. LumaBella technology targets the temperature zones in between these two phases when hair is pliable for safe, effective styling. 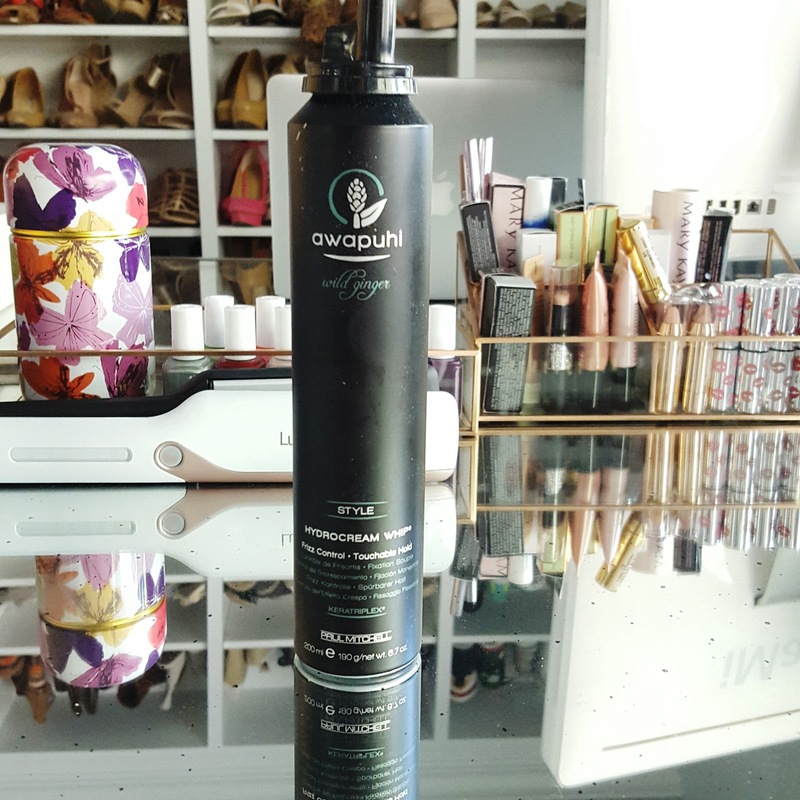 The cool mist hydration adds moisture to the hair prior to styling with heat which means I can use a lower heat setting, resulting in less damage and frizz-free shine. 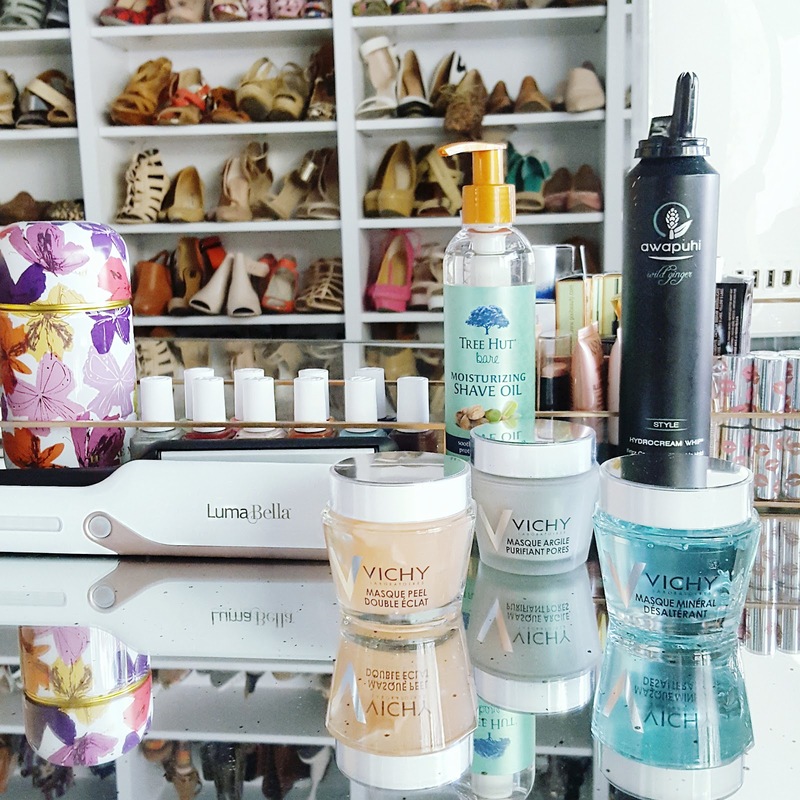 I've been a fan of Awapuhi hair products for quite some time and have been using the Hydrocream Whip as the perfect duo to the Luma Bella. The styling product quenches and smoothes parched hair and delivers long-lasting, crunch-free hold with a silky finish perfect for creating healthy-looking volume without the frizz. 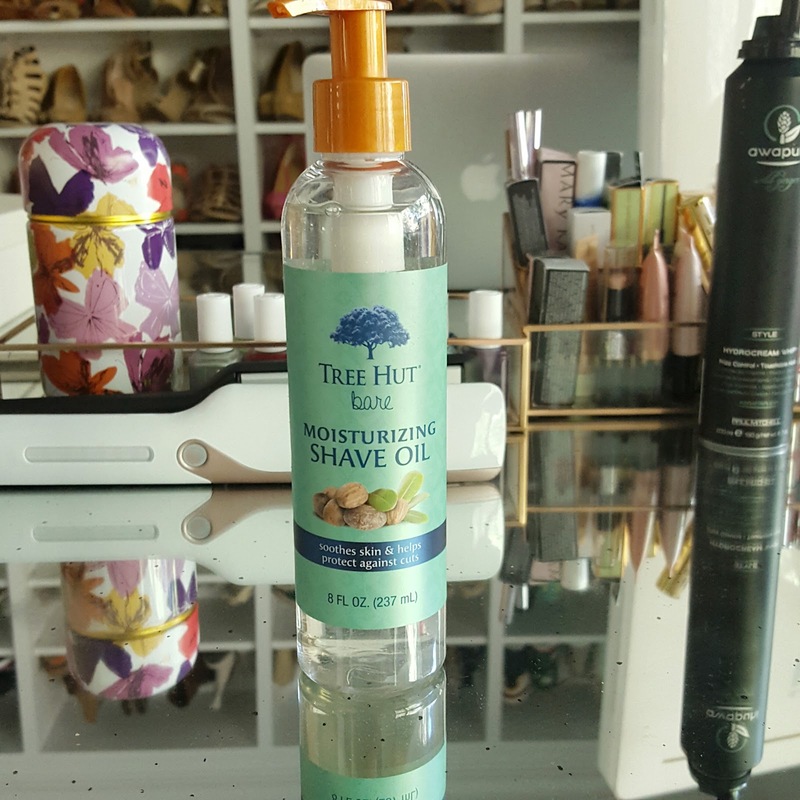 Not only do I use the grapeseed and jojoba oil infused shave oil from Tree Hut after shaving, I also rub it on my elbows and decollate for smooth and soft skin all over. It's not too oily and absorbs easily into my skin which means I can apply and go. I've been an Otterbox girl since I cracked the screen of my brand new phone twice in like a month. I love this glam swarovski crystal version, a perfect accessory for capturing and being a part of the most fashionable moments. 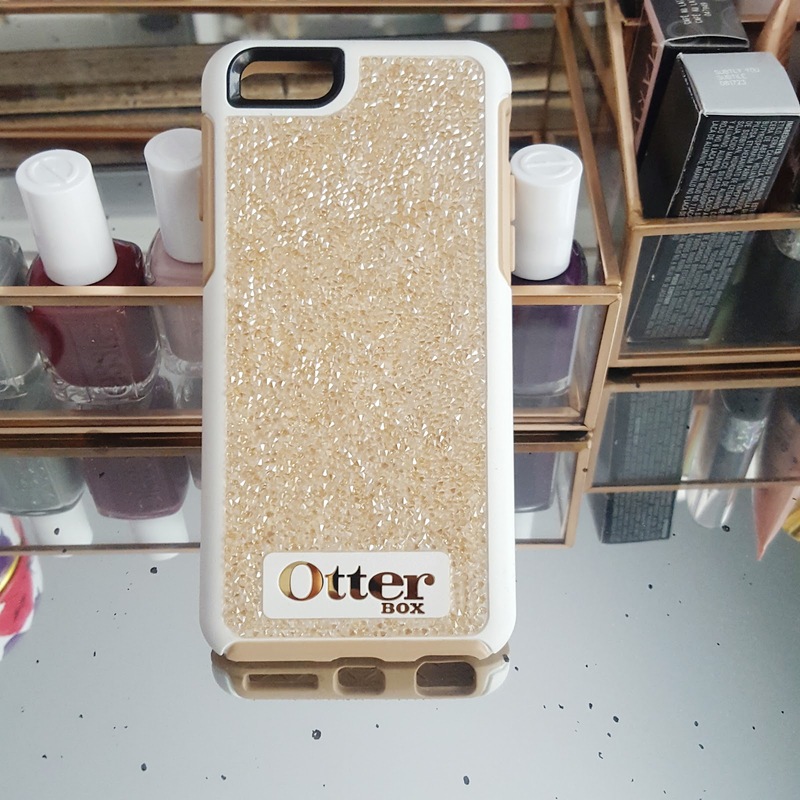 Discount code: Enter OTTERBOXBABBLEBOXX at checkout for 20% off plus free domestic shipping. Expires December 31, 2016.